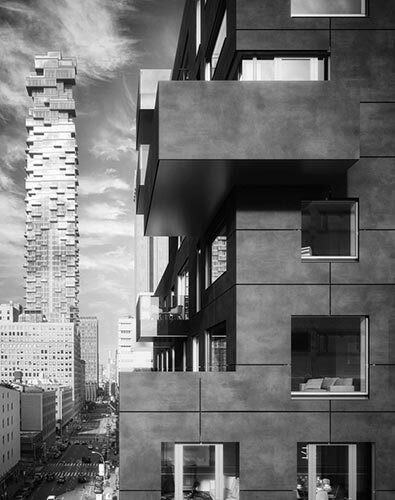 Located in sophisticated Tribeca, 30 Warren Street is a boutique condominium building with 23 units dispersed throughout its 12 stories. 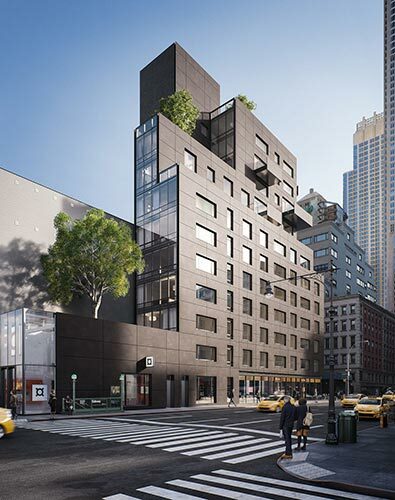 Featuring a captivating, cascading façade that spans the width of an entire city block, 30 Warren Street embodies progressive design while retaining the air of traditional urbanity that has become synonymous with Tribeca. Residents will enjoy masterfully-designed open layouts with grand windows to allow for light flooded exposures, refined kitchens and baths designed with understated elegance, a fitness center, a children's playroom, a laundry room, bicycle storage, part-time doorman, and an opulent roof deck complete with chaise lounges and conversation-style seating. For our clients at Cape Advisors.